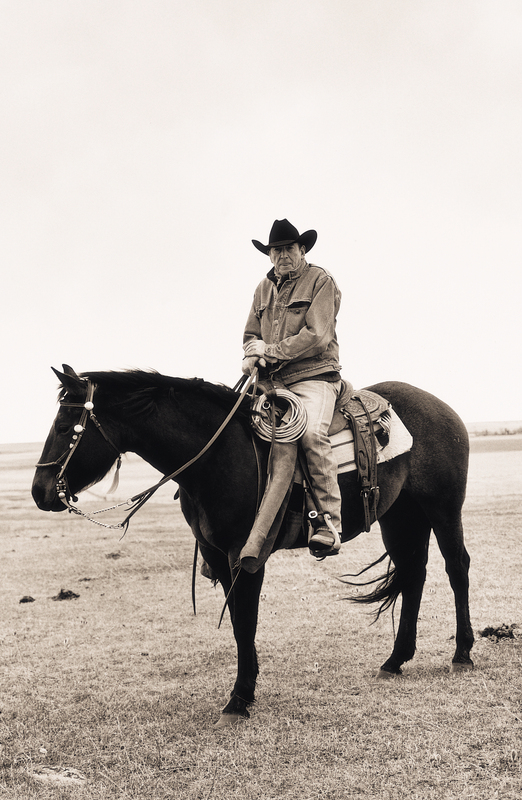 There are lots of articles written about Ian Tyson, the man and his life, but little has been said about the influence he has had on those he worked with, the music industry and the cowboy culture. 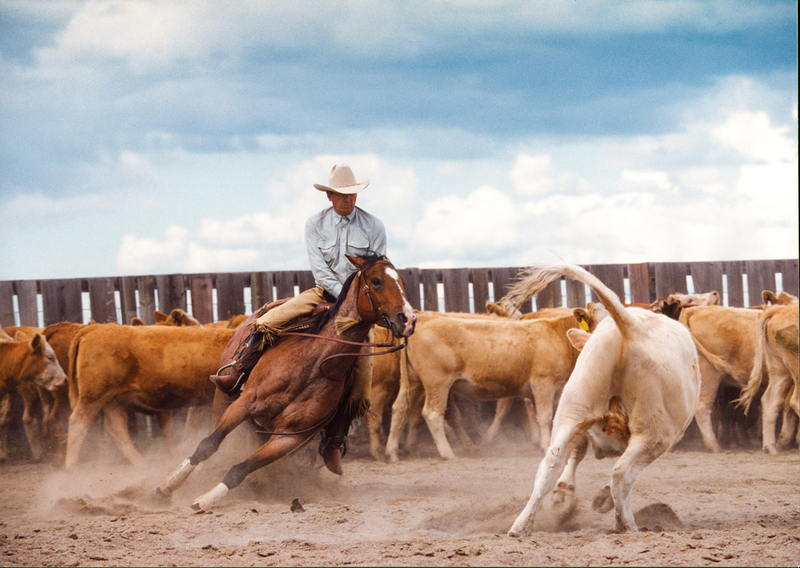 At the beginning of the twentieth century, Montana artist Charlie Russell took a palette of vivid paint colours and used them to present captivating images of a vanishing Western lifestyle. 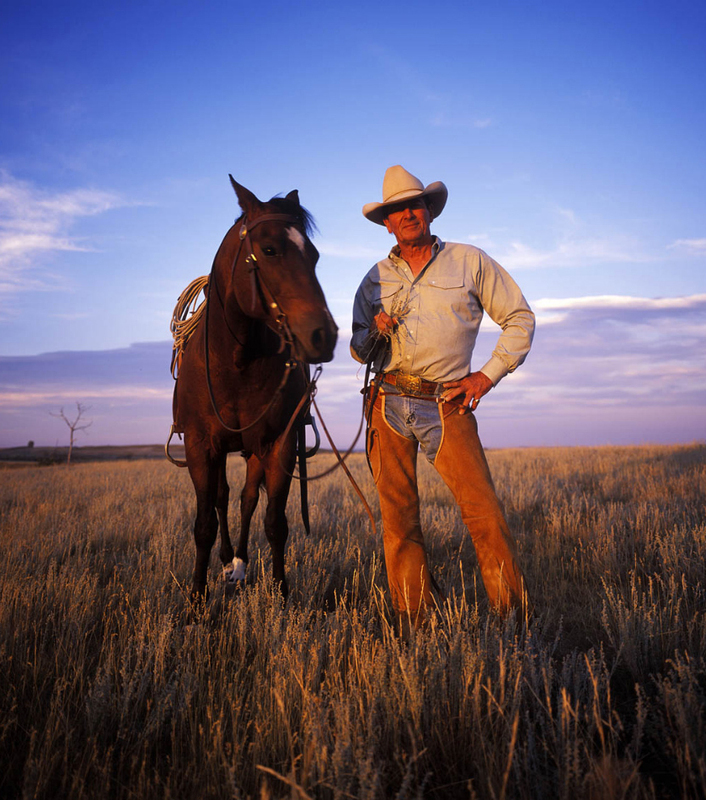 Ian Tyson uses a palette of words and musical chords to create a vision of the history and rapidly changing lives of the modern-day cowboy. 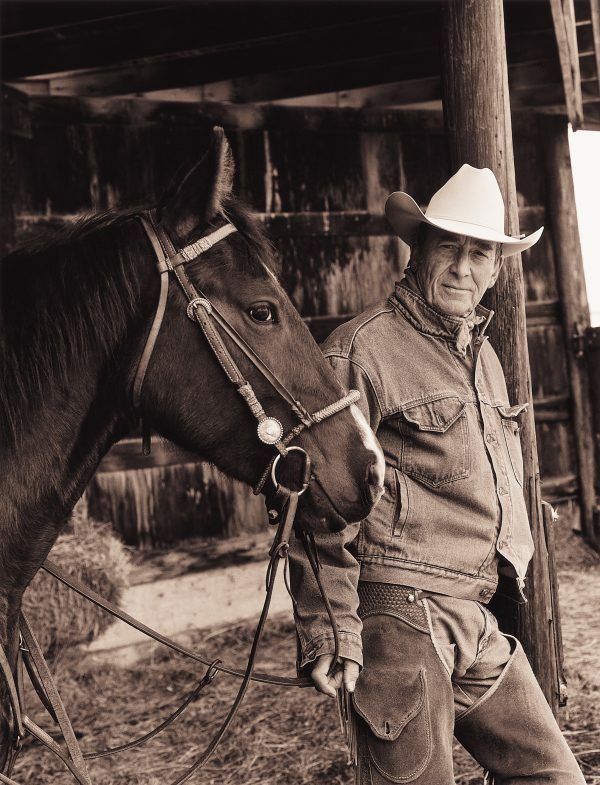 In early 2018, the Association of Country Music in Alberta inducted Ian Tyson into the Alberta Country Music Hall of Fame. During his induction speech, Tyson said, “Country music has been a long and arduous, but fun, journey. I think the first country song I heard was Roy Acuff singing ‘Wreck On The Highway.’ It was real spooky. I think I was five years old. There was blood and twisted metal… all good things in the old country vein. I could really respond to it; it was great.” The imagery of the song left an impression so lasting that he was able to recall it 80 years later. Perhaps that’s why he writes and records songs that draw the listener in, to the point where they can visualize what he is singing about. This is something he has done consistently at the highest level for six decades, and he is still writing. 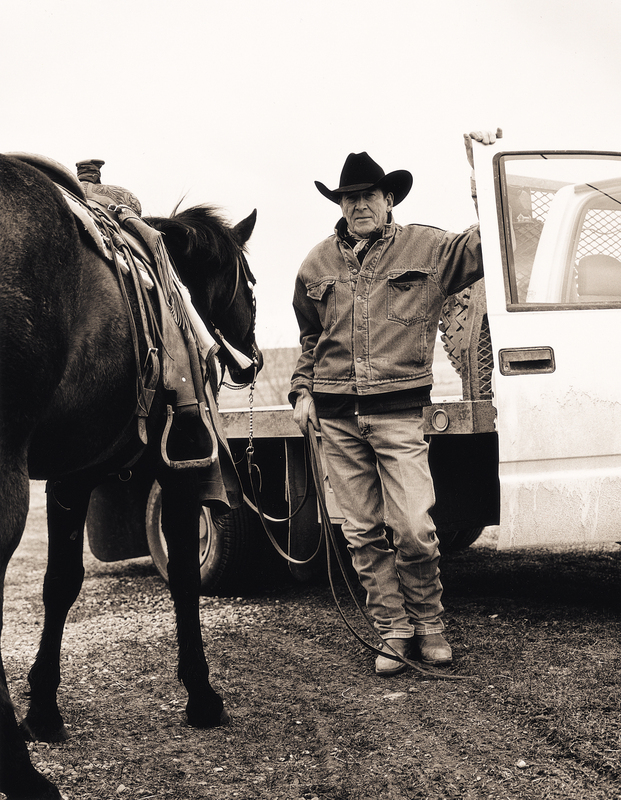 Ian Tyson has always been known and respected as a hard-working professional, who gives his all in everything that he does — be it writing amazing songs, giving spellbinding concerts or living the cowboy life. For those who share that work ethic and who were lucky enough to become a member of his band, it has yielded a lifelong career in the music business. 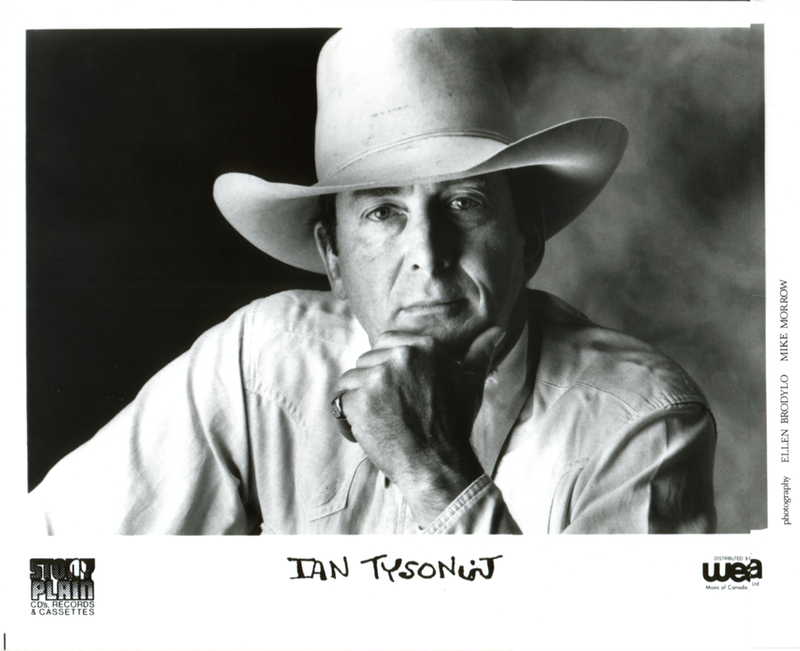 Having Ian Tyson’s name on your resume is one of the highest honours a musician can have. Fiddler Myron Szott reminisced, “I was working with Wayne Vold at Ranchman’s in Calgary around 1980 when I first met Ian. When Ian hosted the CFRN Edmonton television series, Sun Country, from 1982 to 1987, he asked me to play fiddle on the show. 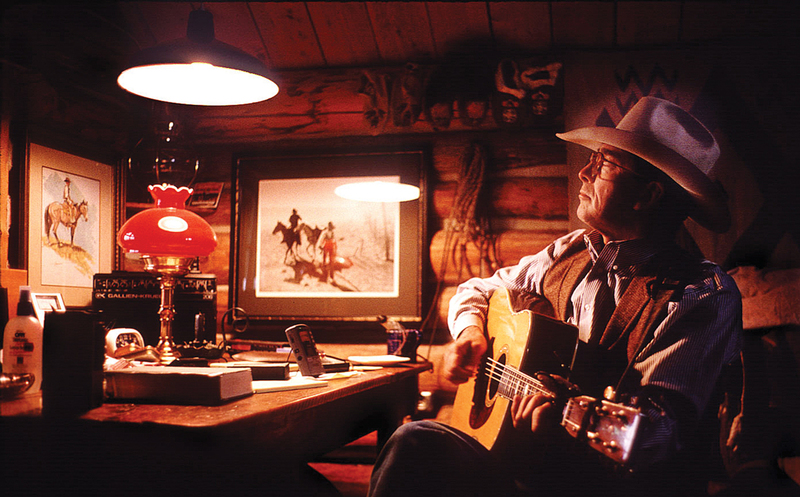 That led to working in the studio on his ground-breaking album, Cowboyography. Since I had done so much with Ian already, Ian told me I might as well be part of his travelling band, a job which lasted six or more years.” This cemented Myron’s legacy as a fiddler, and he has never been without work since. Guitar player Gord Matthews was originally hired by Tyson to play five or six dates. This led to 10 years playing with him on the road, first as part of a full band and later as a trio consisting of Ian, Gord Maxwell and himself. “I engineered and played guitar on the Cowboyography album and based on its amazing success we did two more albums together. One was I Outgrew The Wagon, and the third was And Stood There Amazed,” says Edmonton recording engineer and guitar player Louis Sedmak. “I also recorded all the music for the Sun Country television shows. Ian always knew exactly what he wanted and was always very direct in what he liked or disliked, which made it easy for me to achieve what was desired. He was always open to input and eager to experiment with various musical styles. Who else could write a story about magpies in a reggae style on a cowboy album and get away with it? Editor Terri Mason summed it up well for me stating, “Ian has been able to live his art, and he has always ridden his own horse.” And he has done it all very well. 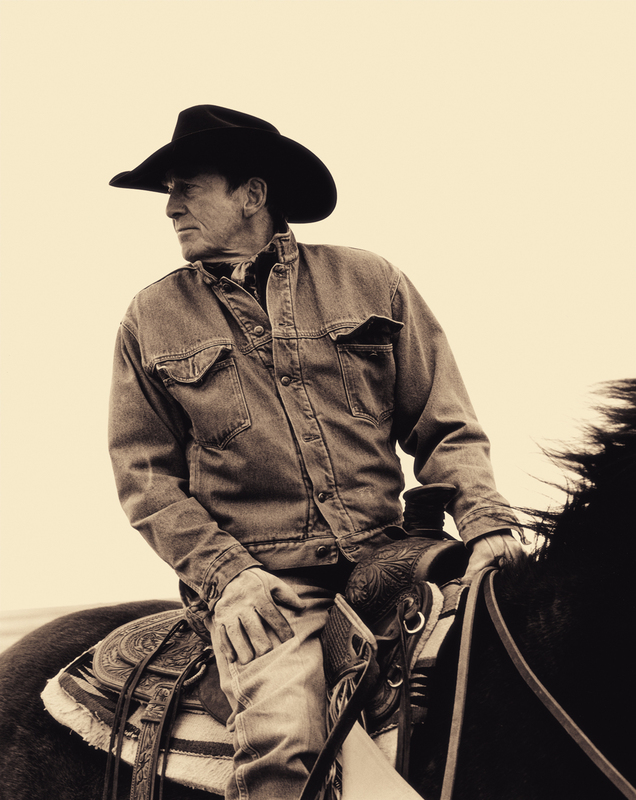 Ian has constantly been able to alter his songs to meet modern tastes and a changing voice — and Ian Tyson stands alongside Charlie Russell, both revered in the cowboy world. There is a reason everyone knows “Four Strong Winds.” Unbelievably, it was the first song Ian ever composed back in 1961. In 2005, CBC Radio One listeners chose this song as the greatest Canadian song of all time. “The song has been recorded more than three dozen times by other artists,” according to Larry Delaney, Canadian country music historian and publisher of Country Music News for 36 years. “Both Bobby Bare and Neil Young had big hits with it in the U.S. and it’s become a national classic, but “Someday Soon” has had more actual chart action because it was recorded by more Nashville artists, including Suzy Boggus and Moe Bandy.” When Emmylou Harris and Steve Early played concerts in the Calgary Saddledome in recent years, both ended their concert with “Four Strong Winds,” and the song is always performed as the finale at the Edmonton Folk Music Festival. It seems like even the FBI listened to Ian Tyson songs. Gord Matthews recalled the story he was told about the year when the fugitive, Claude Dallas, was on the run. 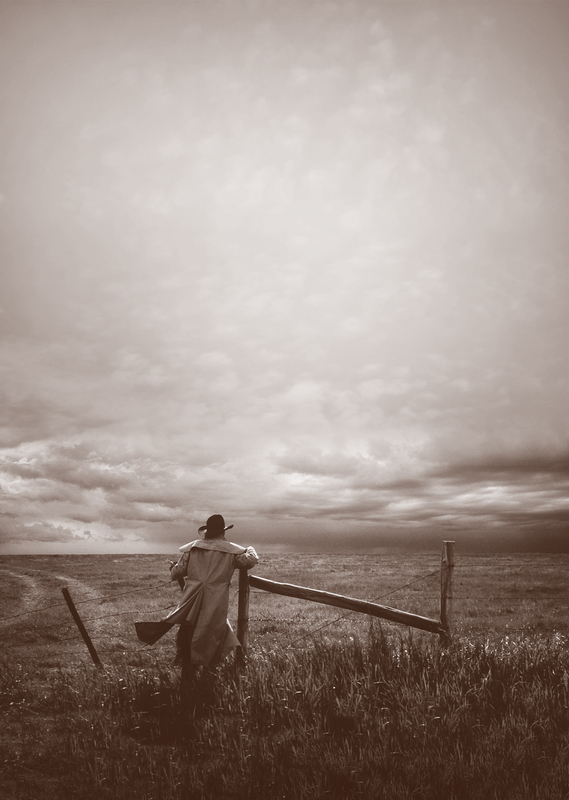 “The FBI had a tip that Claude might be headed to the Elko Cowboy Gathering to hear Ian sing his song. The FBI agents were stationed in the crowd dressed up as cowboys. 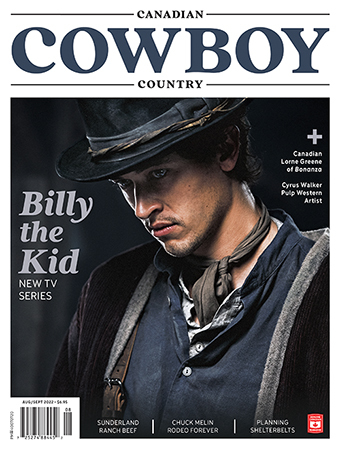 Of course, in a real cowboy crowd you could spot the store-bought cowboys a mile away,” says Matthews. 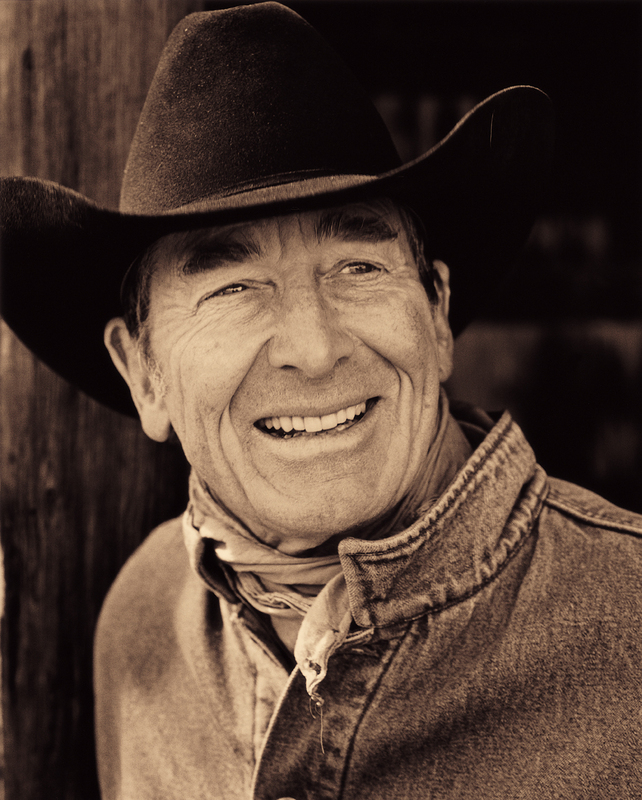 For the full list of Ian Tyson’s music, books and DVDs, visit his official website.